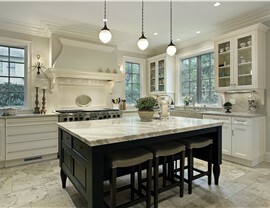 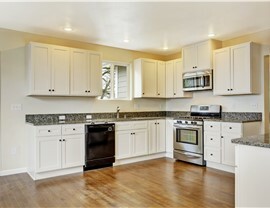 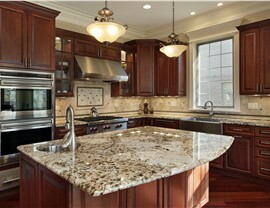 In no time, we can renovate your outdated kitchen to make it a beautiful, functional space. 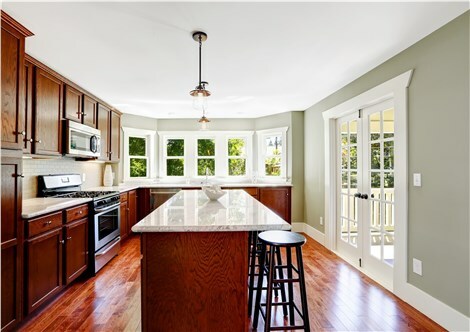 The kitchen is the heart of your family’s home, and having a functional layout and easy-to-use features is essential to making the most out of this important space. 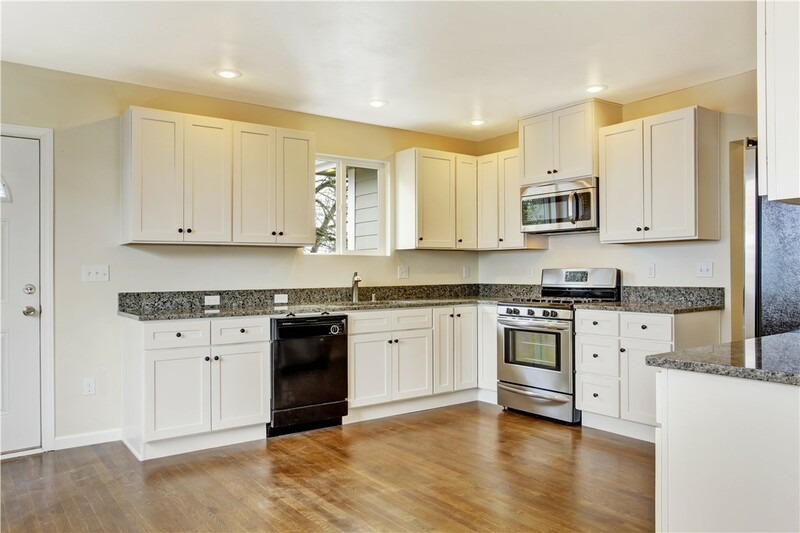 Whether your cabinets need an upgrade or you want to replace the kitchen flooring, countertops, or other design elements, Full Measure Kitchen & Bath has got you covered! 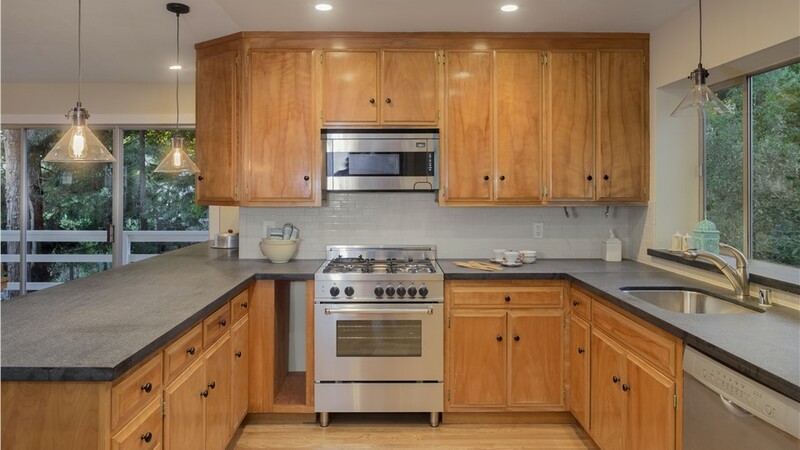 With a New Mexico kitchen renovation from our elite installation and design teams, you can design a stunning, usable space that you’ll love coming home to. 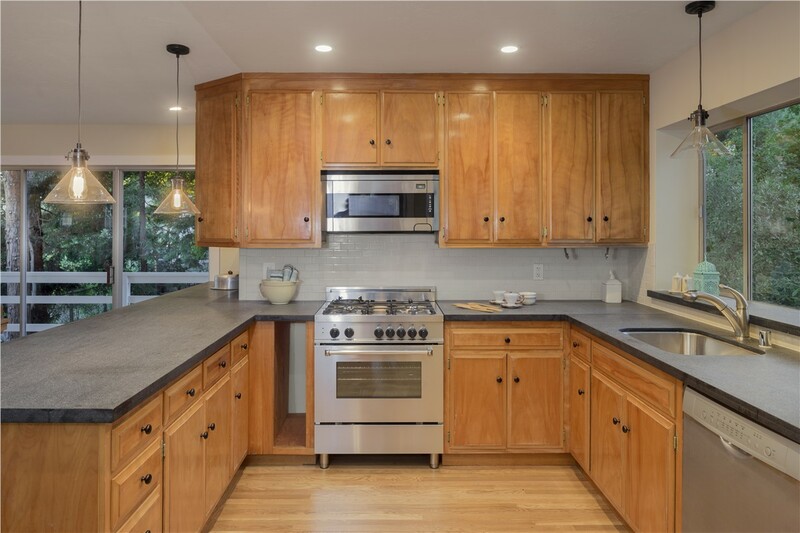 From small, streamlined kitchens to expansive and opulent spaces, there’s no home kitchen remodel too big or too small for the professionals at Full Measure Kitchen & Bath! 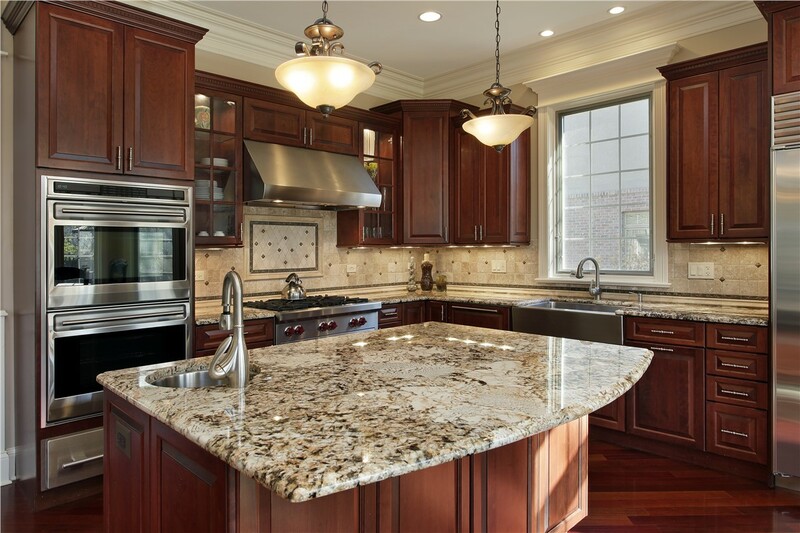 To discuss your vision for taking your kitchen to the next level, just contact us today to speak with one of our knowledgeable representatives. 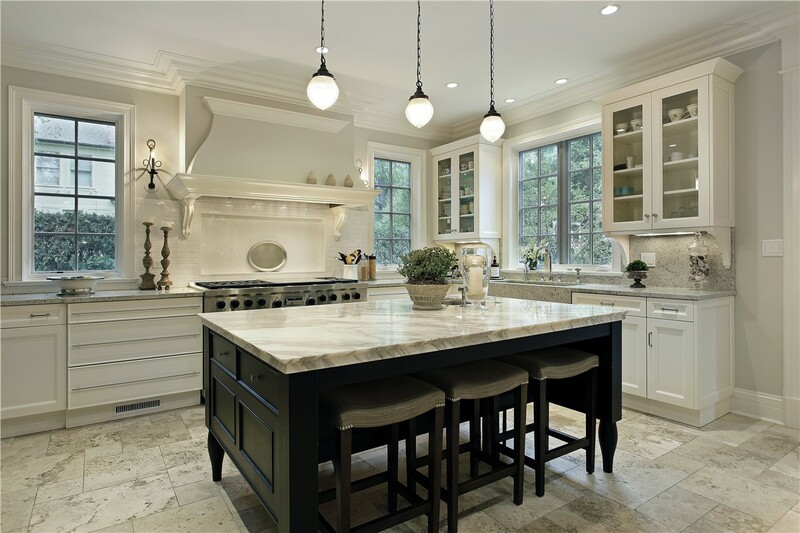 Give us a call or fill out our online form, and we’d be happy to get you set up for your free, no-obligation design consultation.